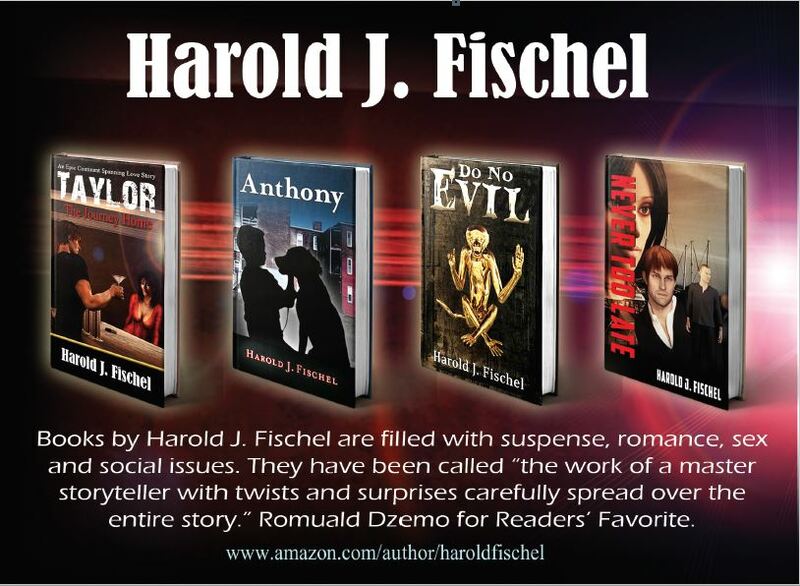 Robert Fischel was born in Amsterdam, The Netherlands. When Germany invaded Holland during WW11, his family was forced to flee. After two years and half dozen countries, the family settled in Curacao, then known as the Dutch West Indies. When Robert reached high school age, the family immigrated to the United States, so he and his brother could continue their education. After high school he spent two years as film specialist with the US Army in Paris. Later he parlayed his Army training into a successful career in the film equipment rental industry. When the family business in the Netherlands appeared to be heading for trouble, Robert returned to Holland , together with his brother,to take over management of the company. After more than twenty years, the company was sold and Robert joined the staff of a famous men’s fashion label. Illness caused him to retire. Before his death he managed to finish this children’s adventure story. It was something he had always wanted to do.